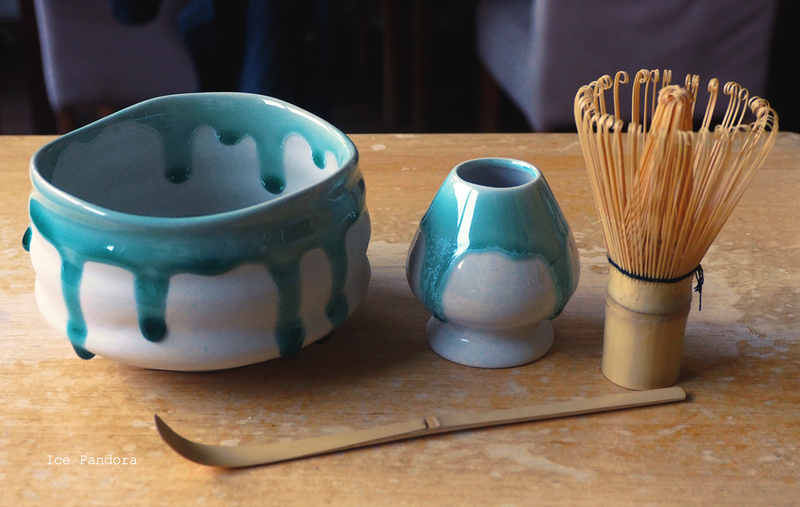 I`ve got this beautiful matching matcha tea set from my gurl Jessie (hi!!) for my birthday and I love using it for creating matcha lattes. 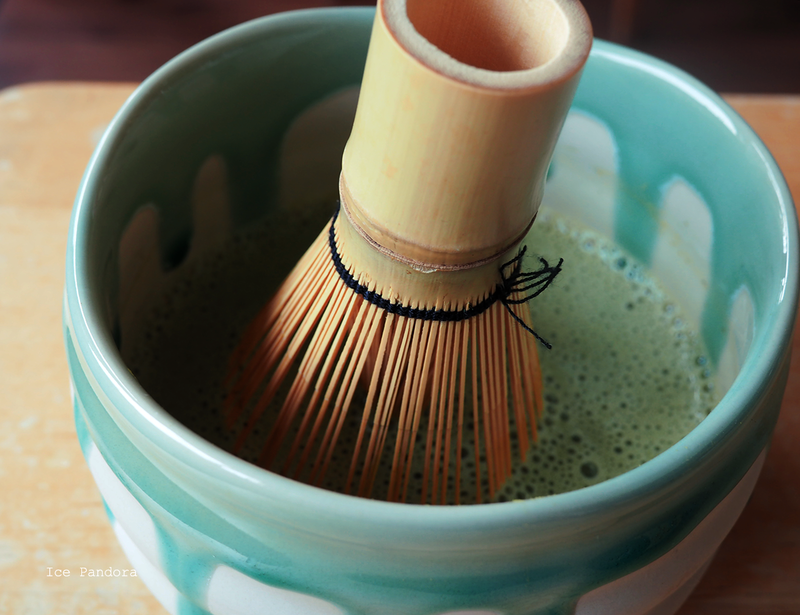 Or just mixing the matcha powder with ease because before of this I use spoon, forks or mini whisk for mixing but there`s always ALWAYS clumps! Now that I have this matcha tea set those clumps are history! 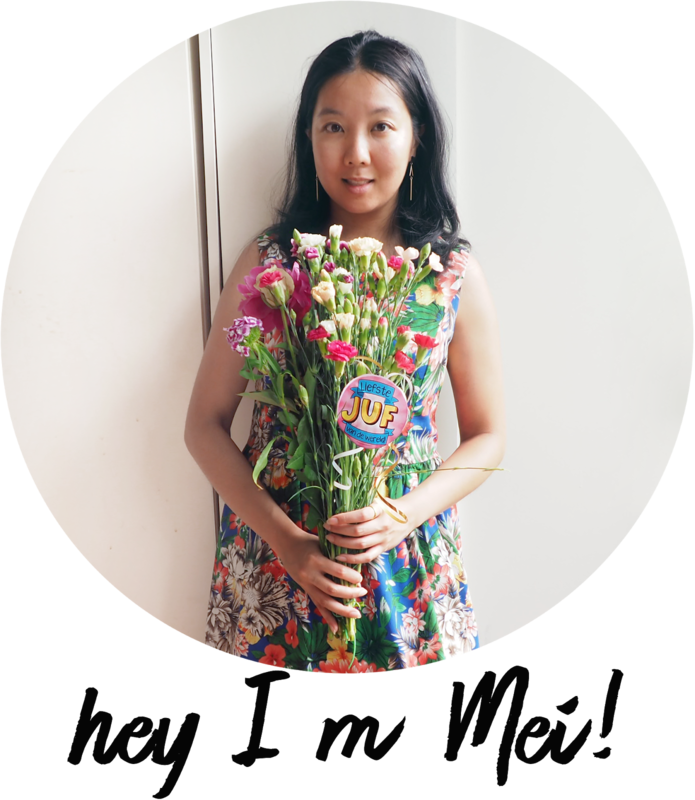 Last year I`ve discovered this brand called Matt & Nat and ever since I am fan! I am a fan because 1. their philosophy which is striving for a better environment by recycling PET plastic bottles and turning them into `vegan` leather for their bags and shoes. Amaze! And 2. Matt & Natt designs are pretty and simplistic and sometimes even futuristic which I adore. 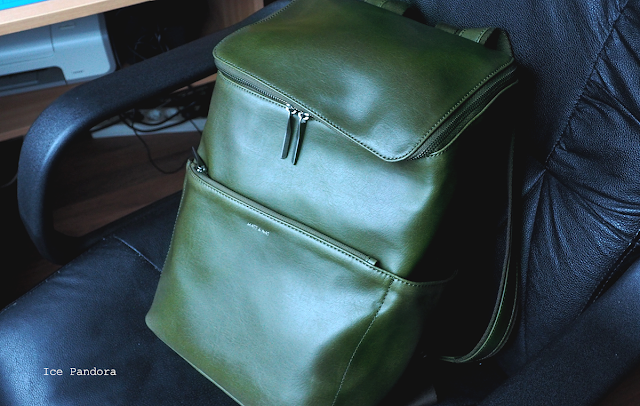 Their products are a bit on the pricier side and so I had to save up some money to get this backpack called DEAN in the color olive and Dean will be my travel backpack. It is actually a backpack designed for men but hey, I don`t mind at all! This bag is super spacious and just perfect for travel and I`m so happy to own a Matt & Nat product! When it comes to serums, creams or oils that claims to fix your face problems in a instant, I`m skeptical. So when Audrey (hello!) from www.brunchataudreys.com gave me this Alba Botanica Fast Fix serum for puffy eyes - I was like: hmmm and frowned my eyebrows. 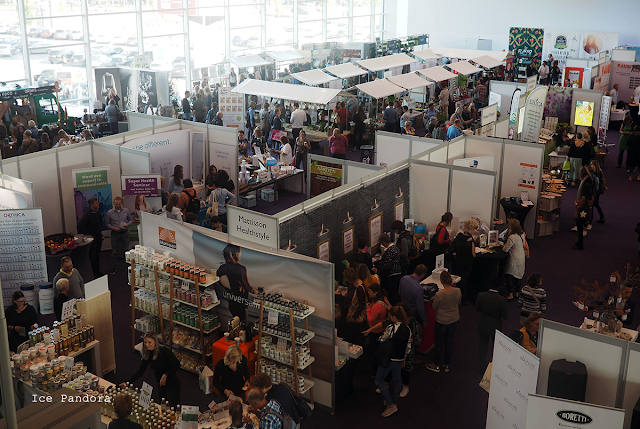 I was skeptical but also impressed at the same time because Alba Botanica is vegetarian friendly, doesn`t do animal testing, no parabens, phthalates, or synthetic fragrances involved in the products. Well that`s at least a bonus right! The next thing will it work? If so then that would be totally amazing! I was so so surprised when I first apply it on my eyelids having the least expectation but fixed my puffy eyes within 5 minutes. Like really! Good morning, sigh. Sometimes when I have a bad night sleep I tend to get puffy eyes the next morning. 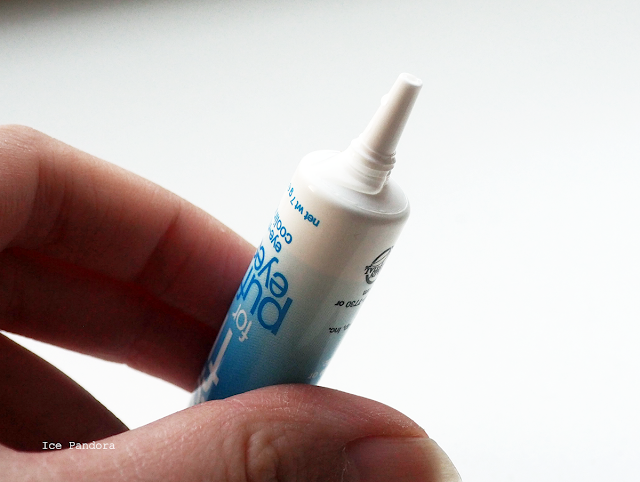 Now that is easy fixed with this amazing wonder serum! A.k.a. 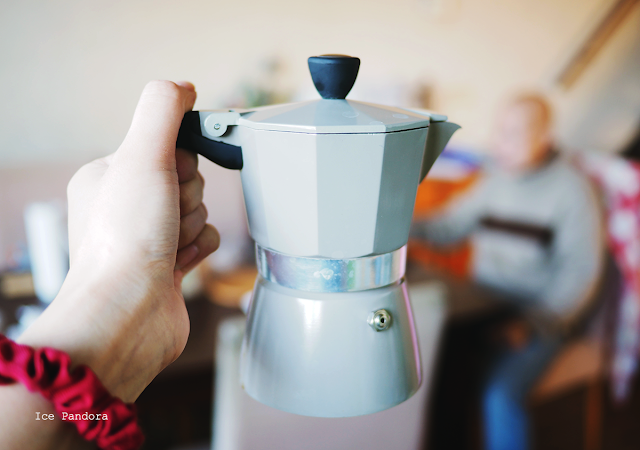 Italian moka pot. I`ve always wanted to brew fresh coffee with a moka pot and now I can! I have always loved the design of moka pots and the idea of how you brew coffee by just putting it on a stove top. 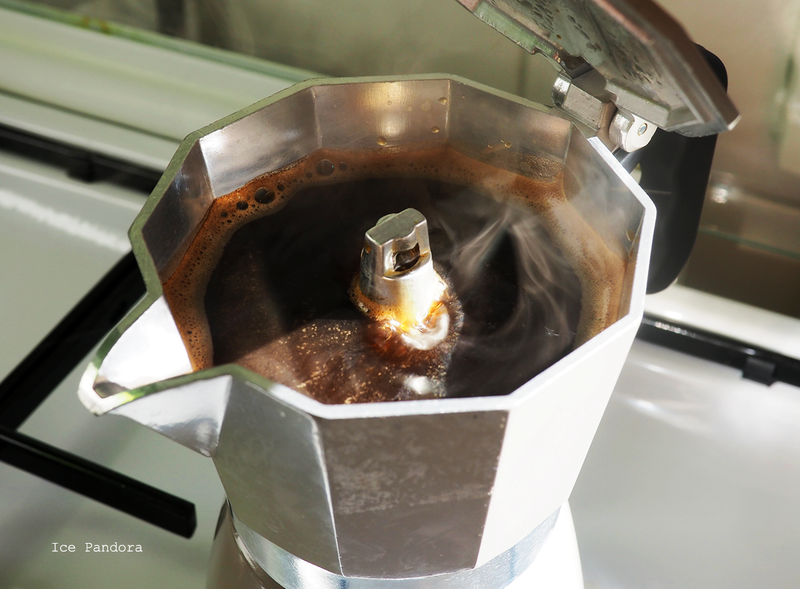 Also the moka pot works fine and quite easy to handle with and plus it makes the kitchen smells like a coffee bar. Judging by the size of this jar of mayonnaise this might be something of a fancy mayo... and yup it is plus it`s vegan as well! That`s right there`s no egg involved which is normally the head ingredient to create real mayonnaise. 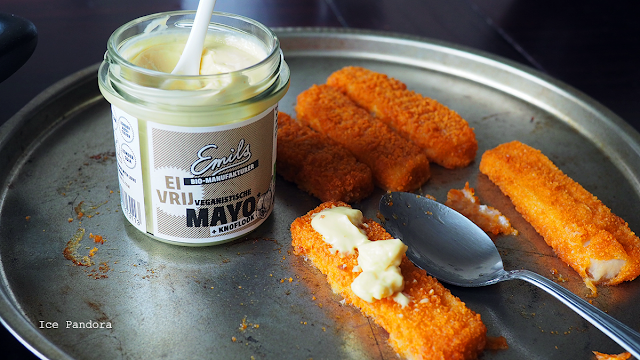 But you know what, this version is surprisingly creamy and delicious too and it taste great with the fish sticks! Or on toast. Or as falafel dips. After I've washed my face and before going to bed I used to apply Drops Of Youth™ Youth Concentrate from The Body Shop on my face which is not really a night cream technically but it function as a skin repairer for the night. Then I ran out of this night juice and so I had to buy a new one. 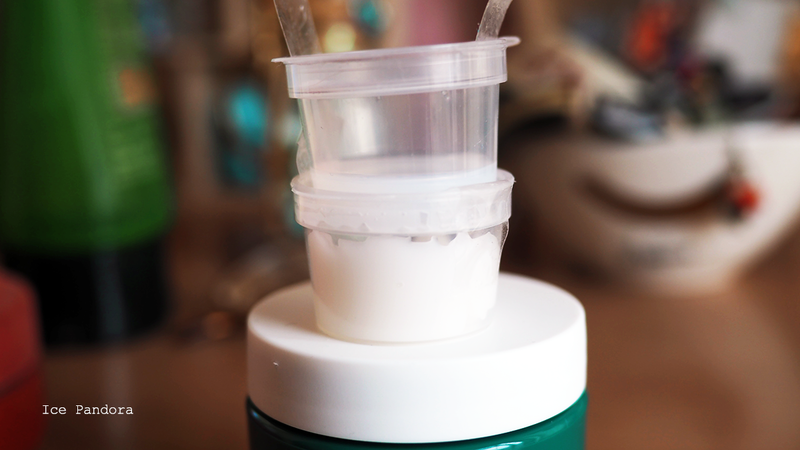 I was quite pleased with this from The Body Shop especially in the beginning where I saw the differences after days of using it but after a while it wasn`t special anymore. Like the good stuff has worked out or something like that. So it was time to switch and I came across this product from the brand Origins. 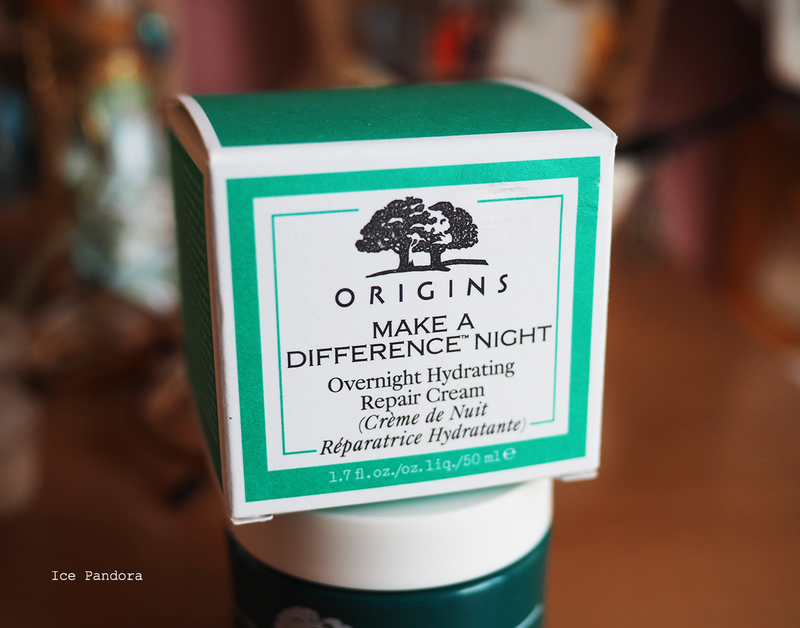 I`ve never tried anything from Origins before but I`m always hearing nice positive things about Origins so I`ve decided to give it a go with MAKE A DIFFERENCE™ NIGHT OVERNIGHT HYDRATING REPAIR CREAM. I`ve been using it for almost a month and so far I`m satisfied! 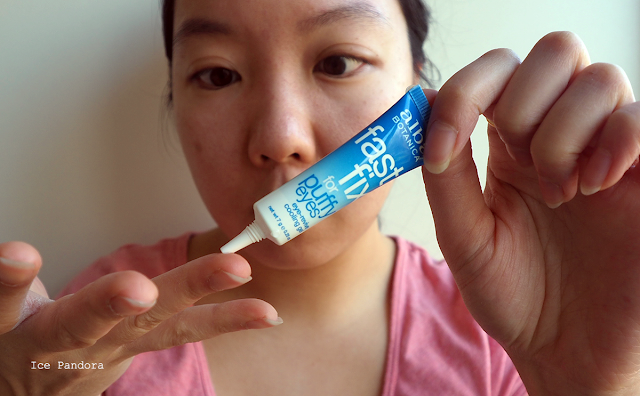 My skin looks glowy and healthy in the next morning and the best part, this cream smells like soda! Fanta if I have to be specific ha. 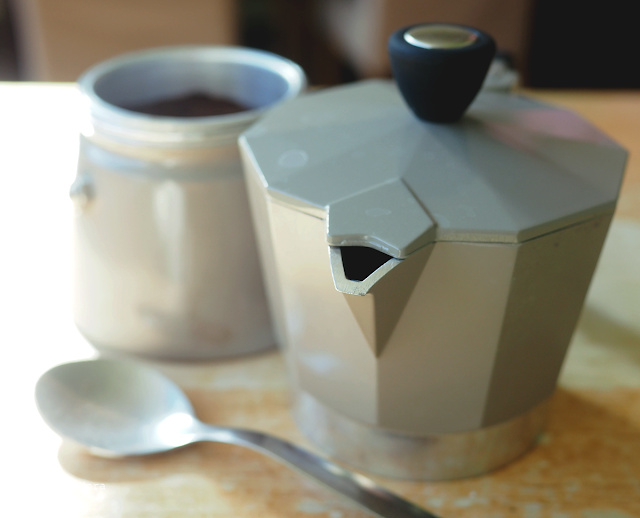 I always have eyes for mokapot and really want to have one someday! Have you tried with french press before? Is there any different taste of coffee between these two brewers? Ooh lots of recent acquisitions! I love the look of that backpack, the colour is beautiful! 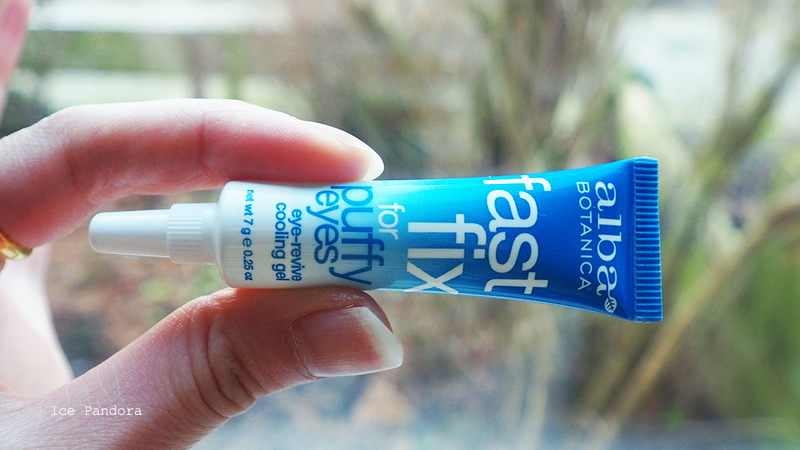 I like the Alba Botanica body lotion so I'm not surprised their eye cream works! That matcha tea set is SO cute! I am also really loving that bag.